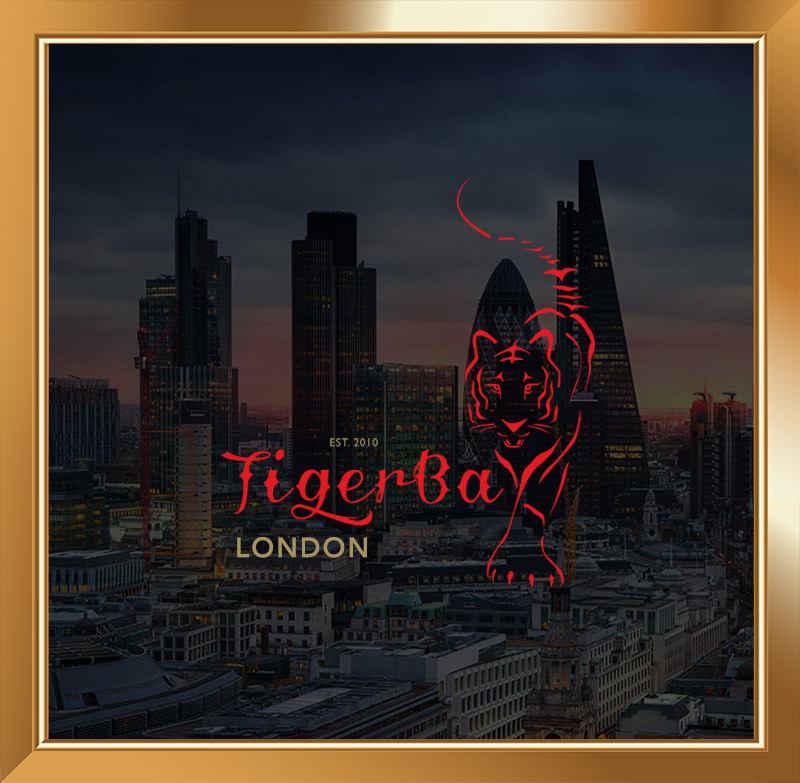 Founded in 2010, Tigerbay first launched in the United Kingdom, London by two young men passionate about Shisha, Food, Drinks and Desserts. Our mission is simple – To create the BEST experience for all of our customers around the globe! 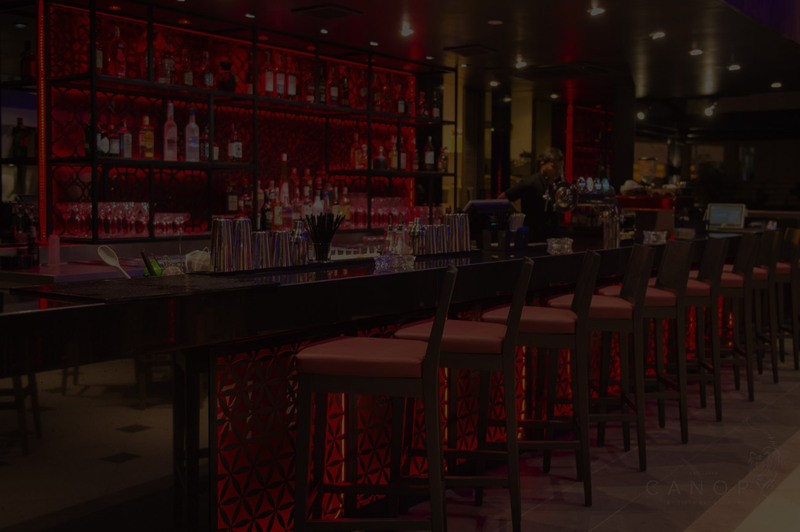 Our venues embrace a relaxing atmosphere, with contemporary décor that allows our customers to unwind, relax and enjoy a great night out, whatever the occasion. For us, bringing people together is important and this reflects in all our venues. 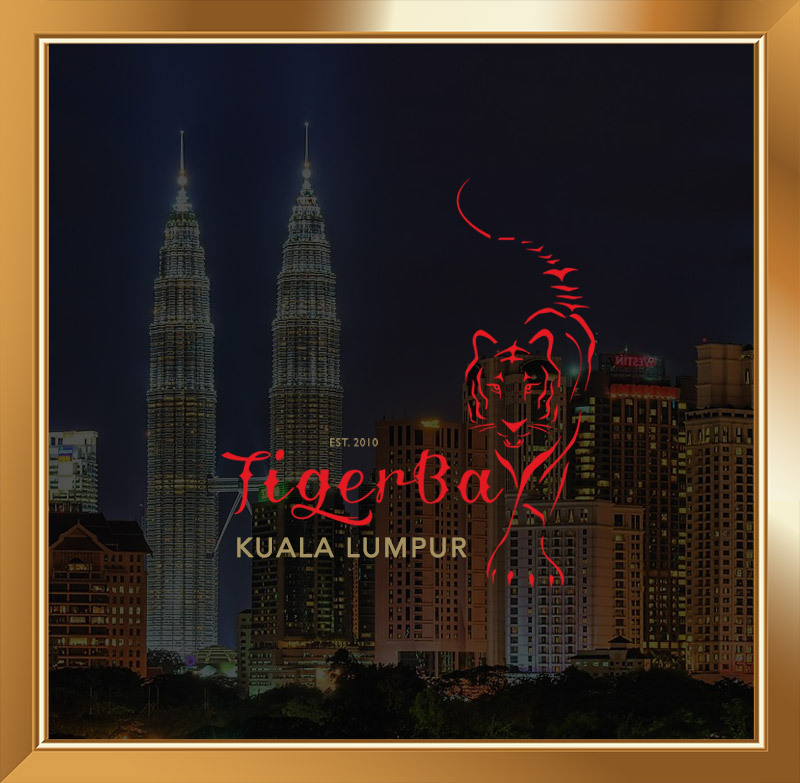 With branches in the UK, Malaysia and India we are not stopping there! The two founders of our brand are instrumental in ensuring there is a lasting legacy for communities as the company grows worldwide. 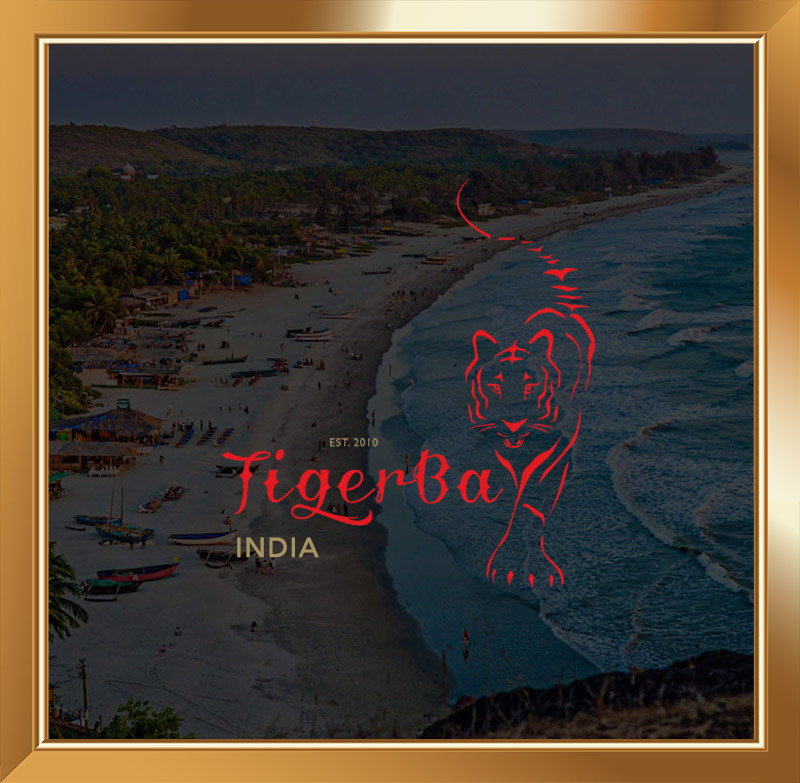 We have already started this by sponsoring young talent needing support in developing their dreams with the Tigerbay Foundation.